Momentum Indoor Climbing Open for Business In Katy - The Katy Business Association, Inc. 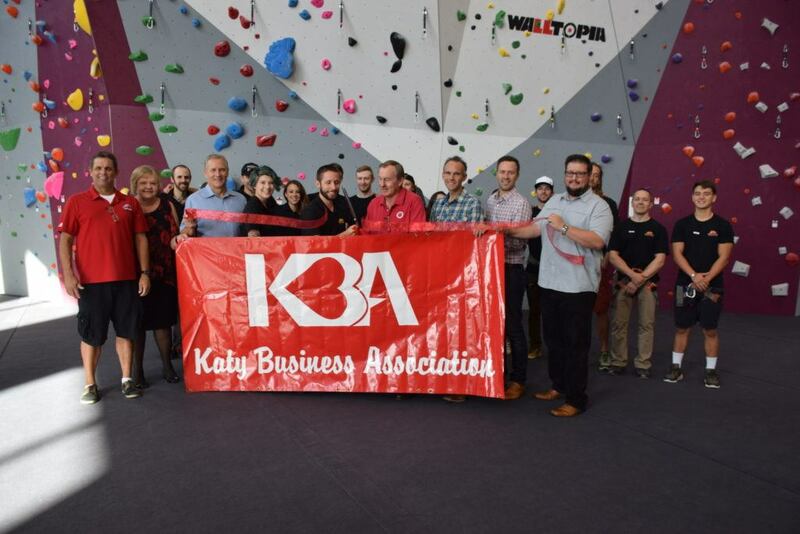 The Katy Business Association and Mayor Chuck Brawner welcomed Momentum Indoor Climbing to Katy on Saturday morning with a ribbon cutting. Momentum is located at 25410 Katy Mills Pkwy, Katy, TX 77494 and recently opened its doors. It has numerous rock walls that will challenge all levels of climbers. It also has a weight training area for its customers.